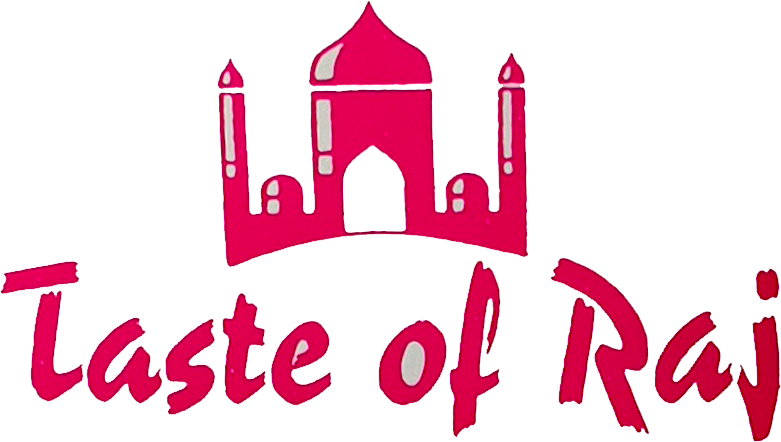 We at Taste Of Raj aim to bring all of our customers the very best value for money, services and food around . Give us feedback. Delivery was a little later than stated but the food was delicious. Would definitely order from here again. Main meal was great, the starter was ok. Reply : we're extremely sorry for your missing keema nan plz do remind us on your next order thanks.